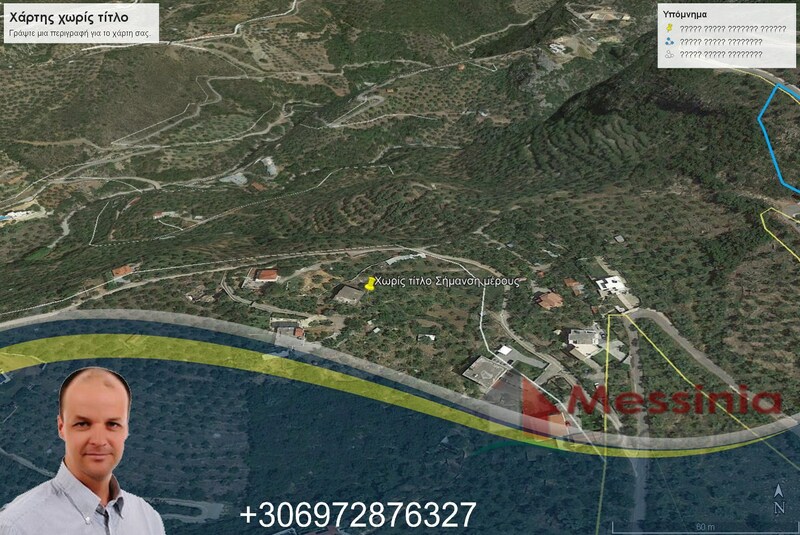 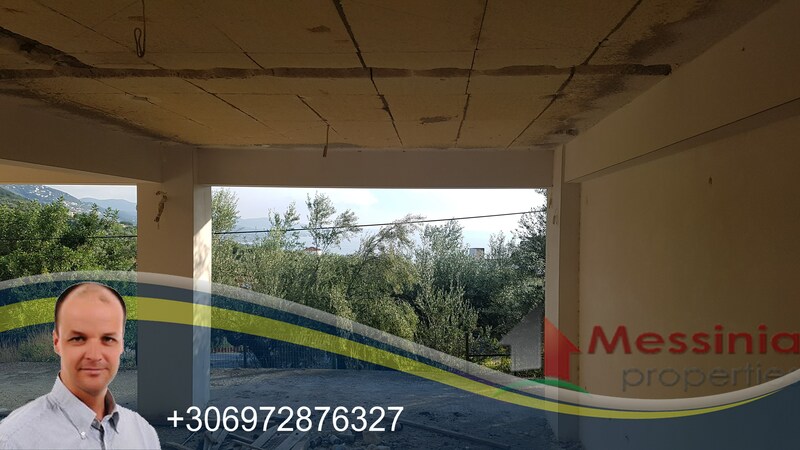 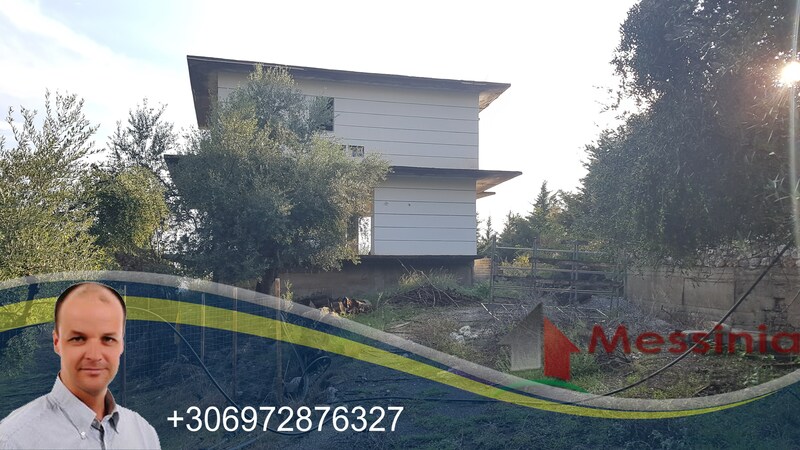 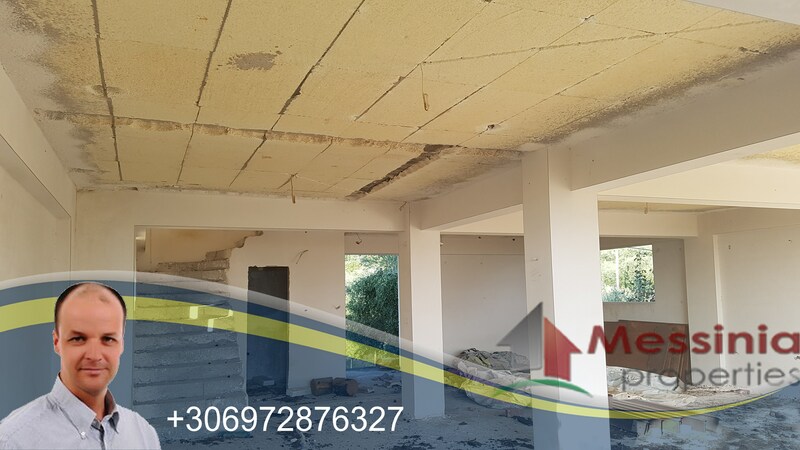 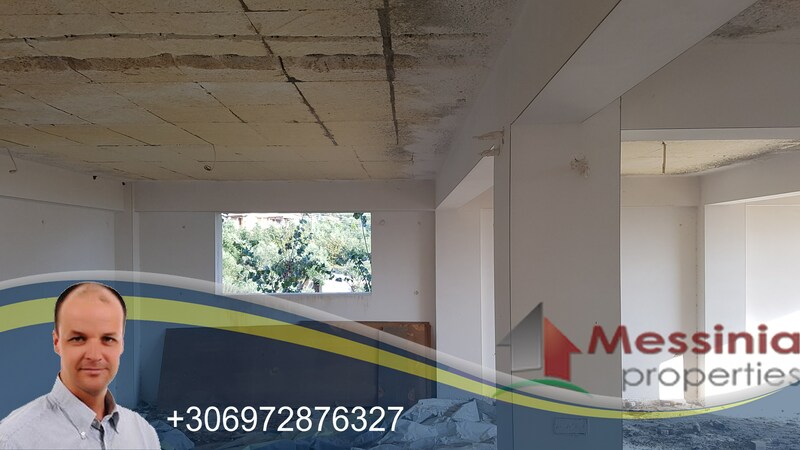 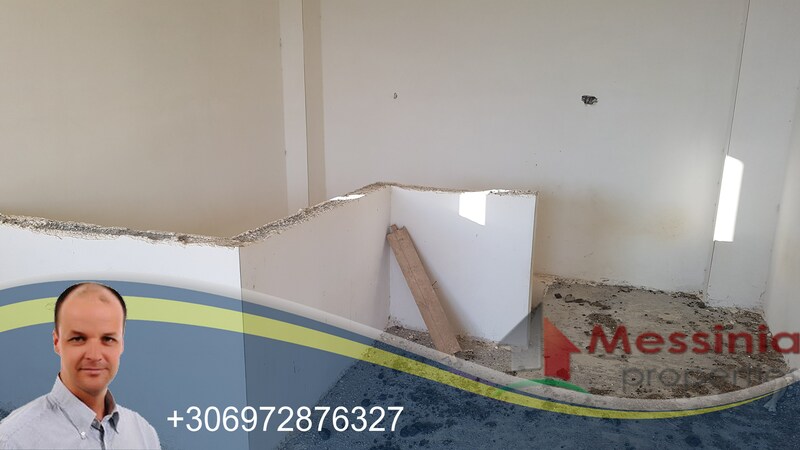 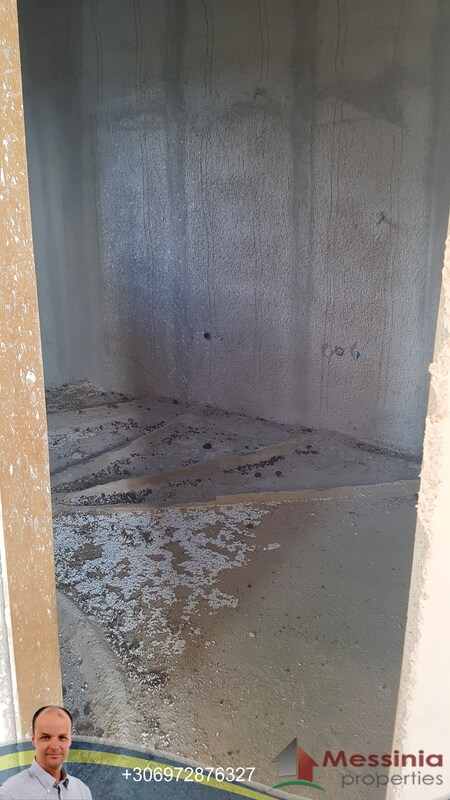 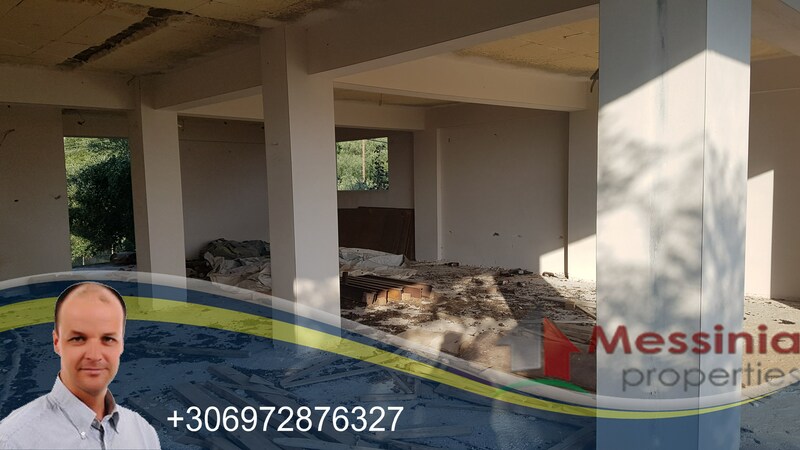 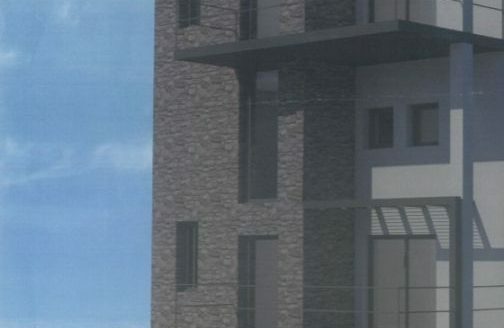 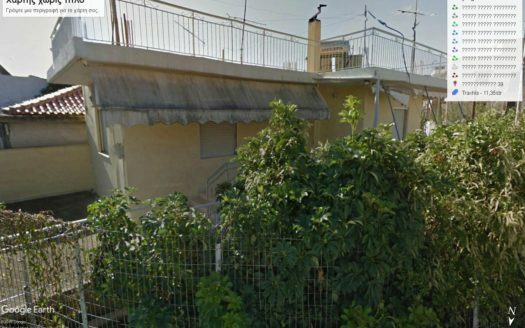 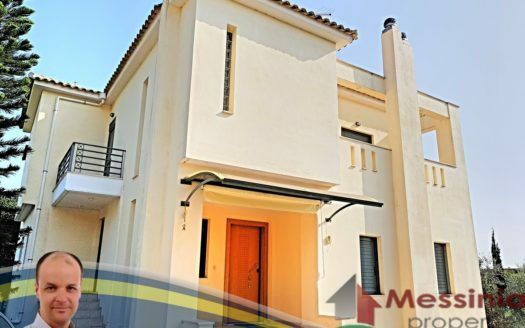 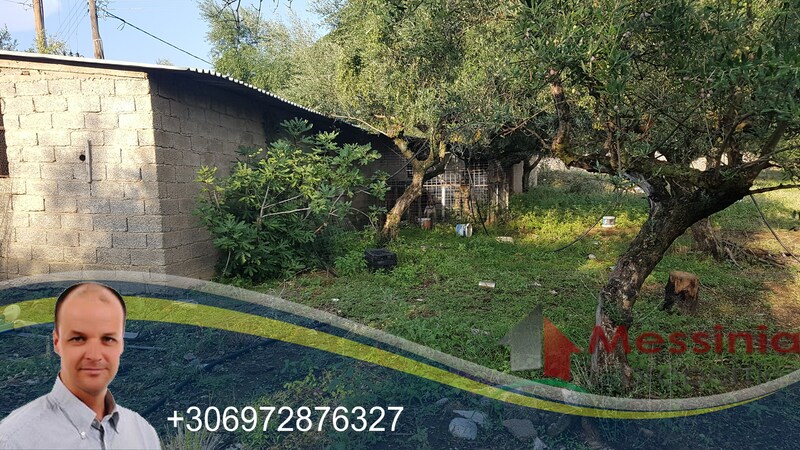 For sale in the area of Riza in Giannitsanika Kalamatas – House of 180sqm on a plot of 2550sq.m with its own drilling. 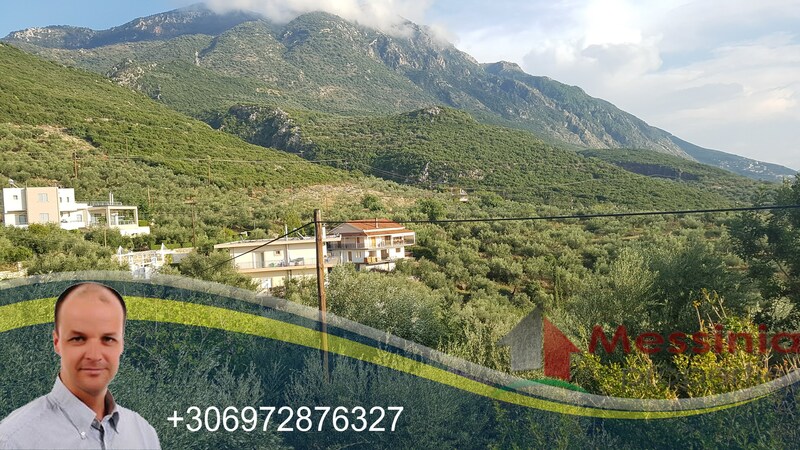 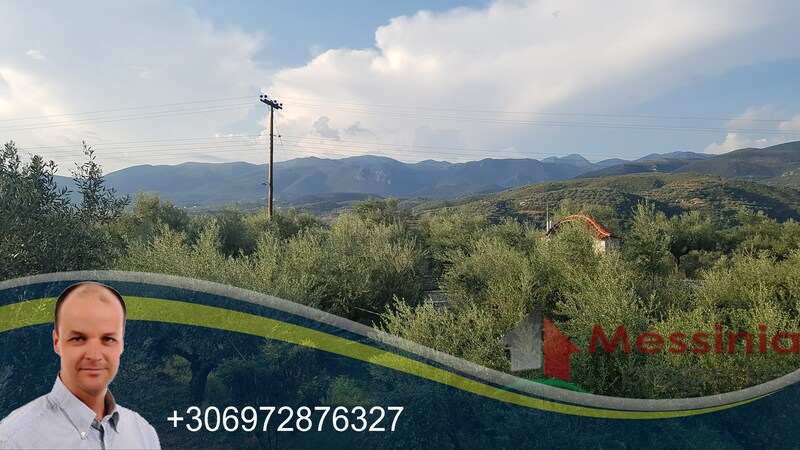 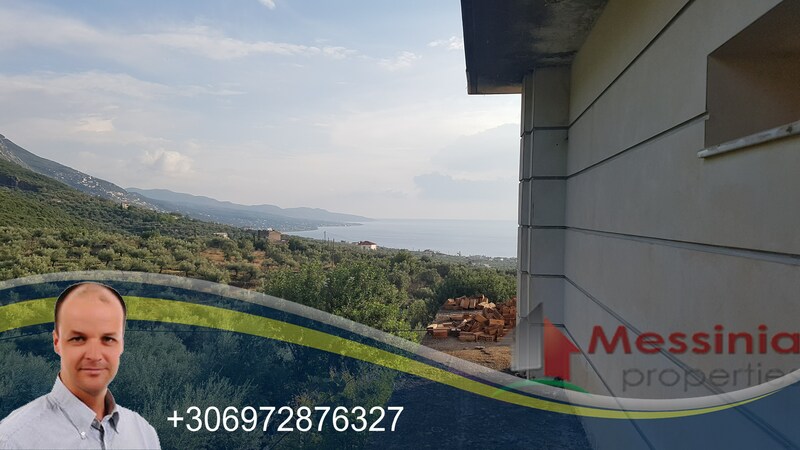 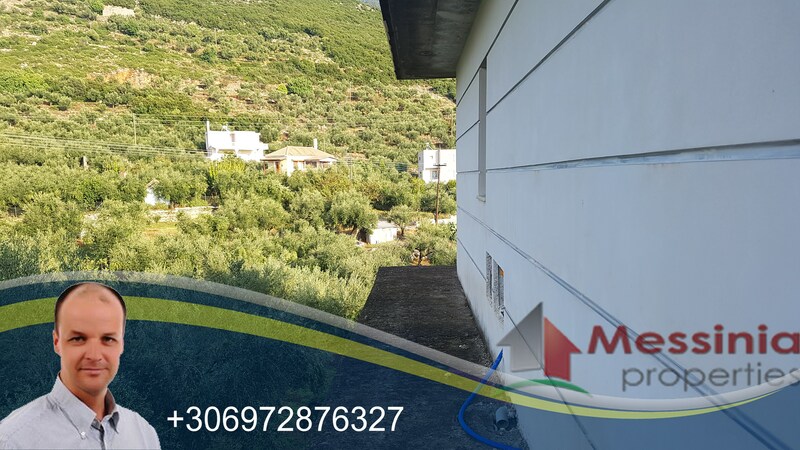 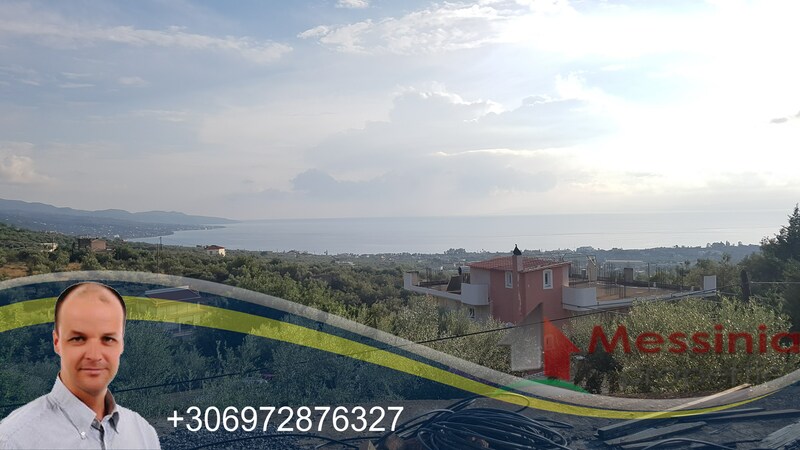 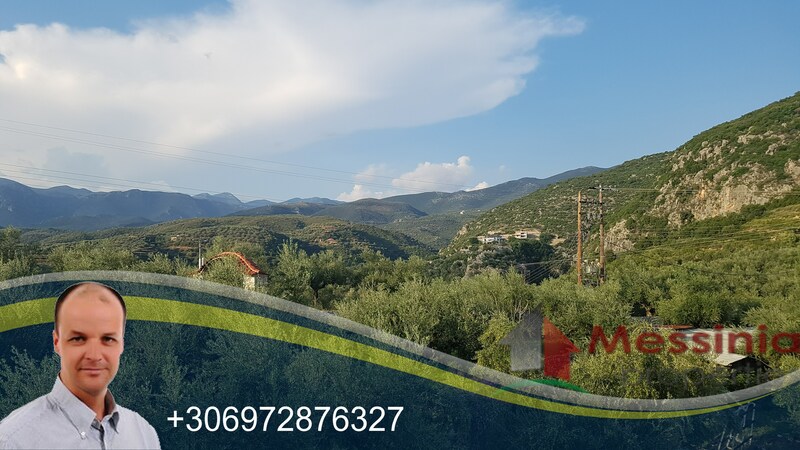 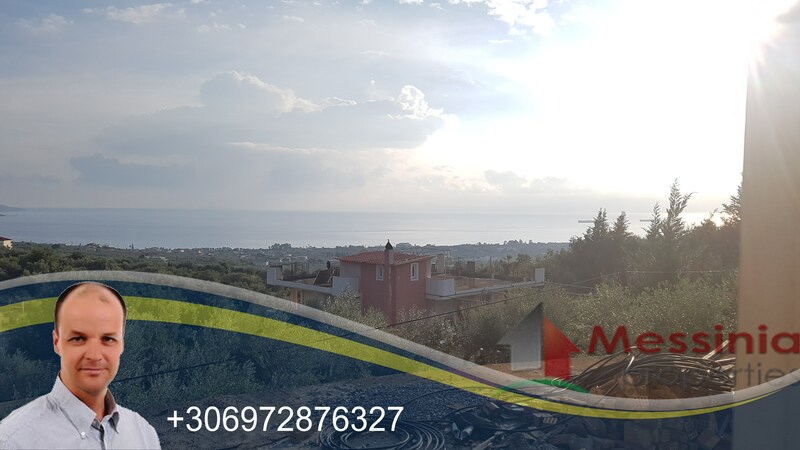 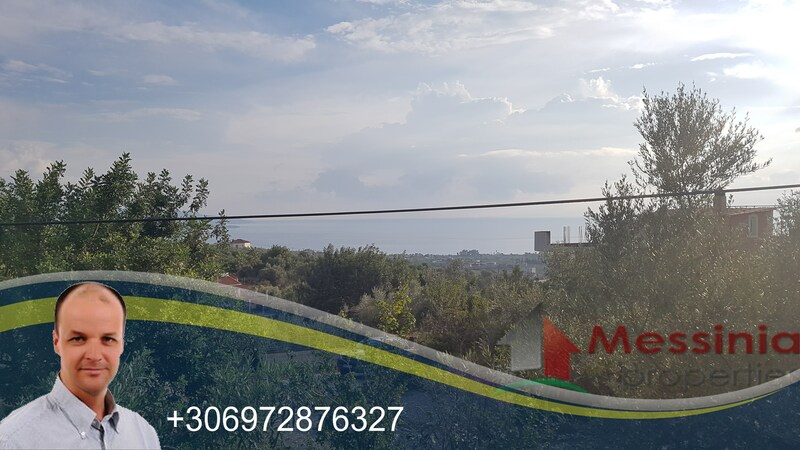 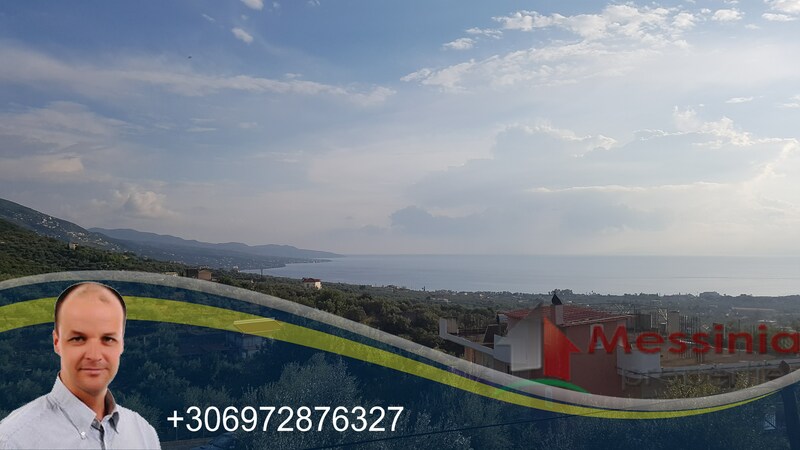 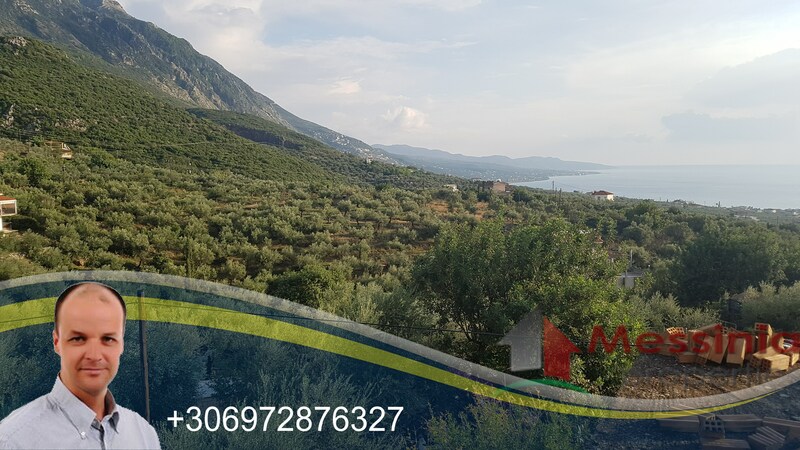 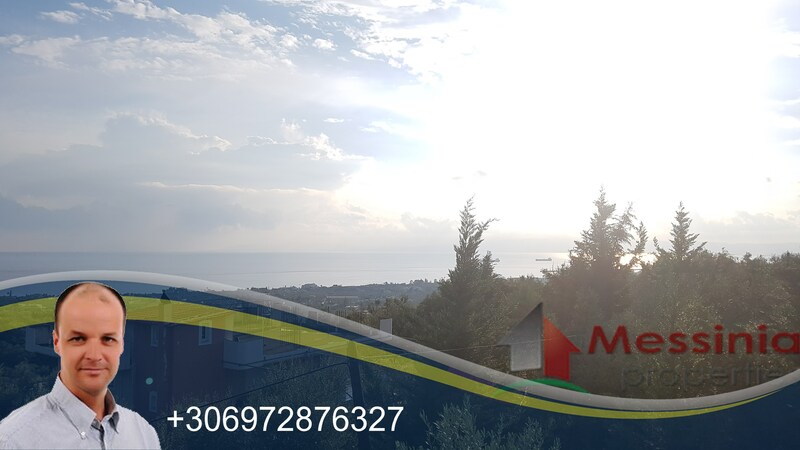 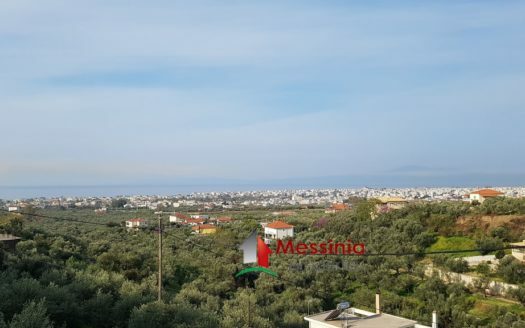 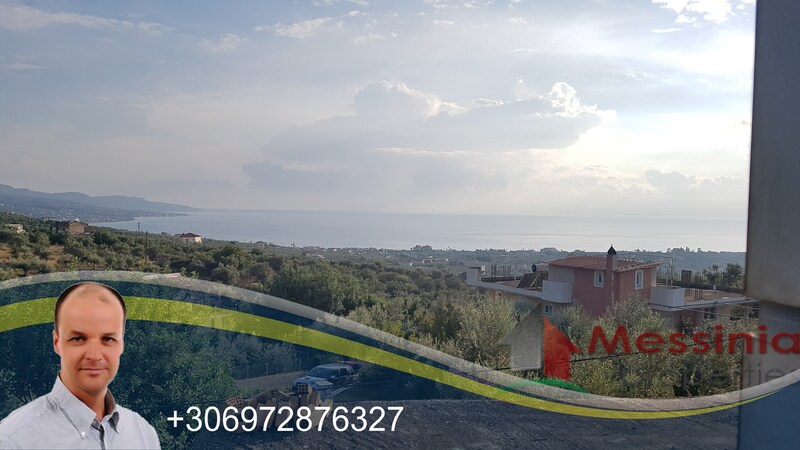 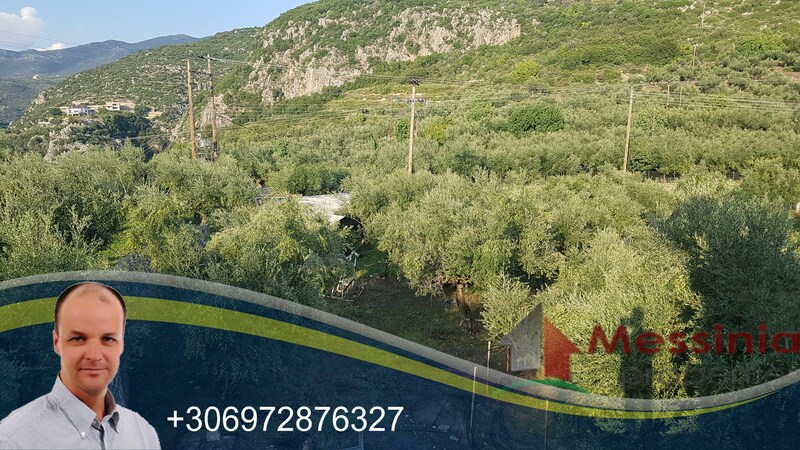 The property is located on a hill with a unique and unobstructed view of the Messinian Gulf and Kalamata as well as the mountain of Verga. 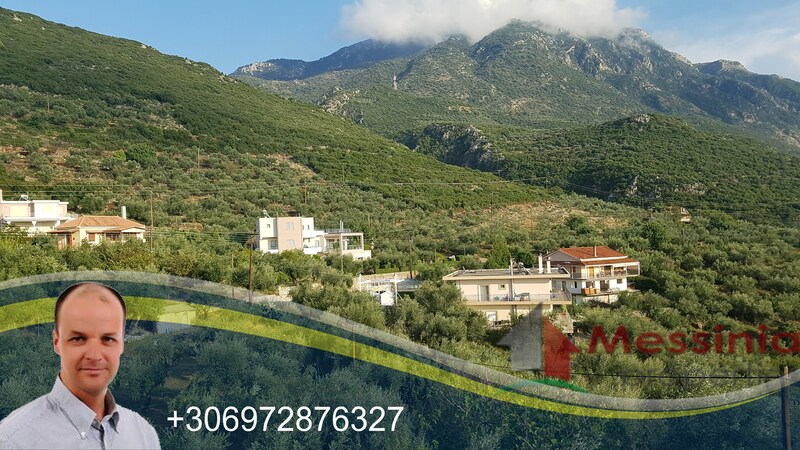 5 minutes from the new junction road of Kalamata that connects the city with Athens and the airport.